Leading Manufacturer of sand filter media, activated carbon and iron removal media (mno2) from Tiruchirappalli. We are leading manufacturer of Sand Filter Media and our product is made up of good quality. We provide our product in different sizes. 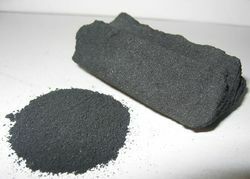 Clear Aqua offers Quality Activated Carbon Media made of Coconut Shell & Coal with various Iodine Value (IV) - ranges of 450,600,900,1200. Packed in 25kgs / 50 Kgs bags. 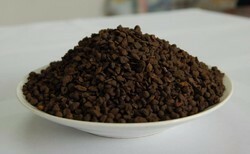 Clear Aqua offers high quality Manganese Di Oxide (MnO2) media widely used for removal Iron in Water. Looking for Water Filtration Medias ?